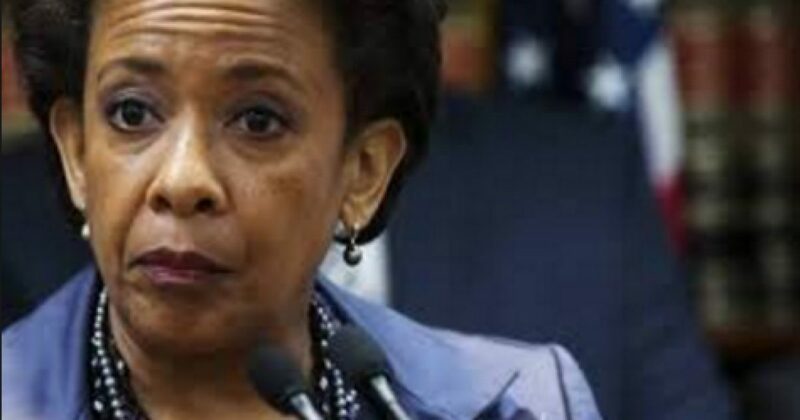 Somebody has really got to ask Former Attorney General Loretta Lynch what she knew about the progress of the Hillary Clinton email probe. Supposedly, after her clandestine meeting with Bill Clinton on an airport tarmac, she knew nothing and was no longer involved in the probe.These text messages paint a different story. Page: And yeah, it’s a real profile in courage [sic], since she knows no charges will be brought. (M)any FBI-provided Samsung 5 mobile devices did not capture or store text messages due to misconfiguration issues related to….